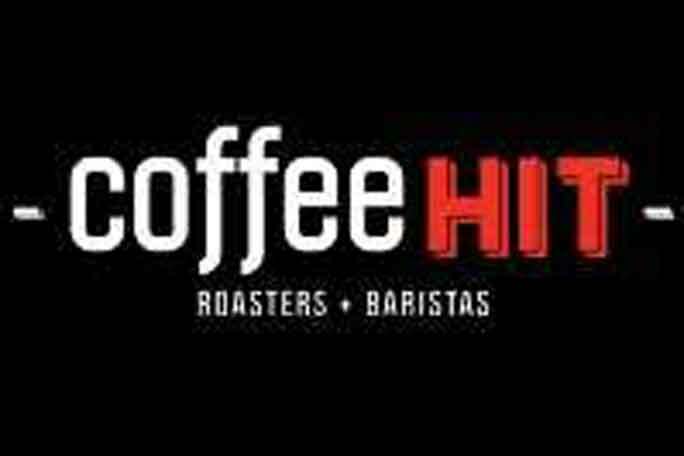 Coffee Hit Franchise for sale in Brisbane - Fully Managed! This store is located in an excellent location in one of Brisbane’s top performing Shopping Centres. Owner states current average weekly sales of approximately $25,00.00 with a Nett to an owner operator of over $150,000.00 per annum. Currently run under management with excellent well-trained and reliable staff. Room for further growth plus savings on wages with a buyer who wishes to work a few shifts as current wages expenses runs on average of 41% of turnover or $9,700.00 per week! Ideal for a couple to earn a good wage plus reap a healthy profit. Good lease in place to July 2021. All figures can be verified by the Seller’s Accountant and Franchisor. Owner has two other businesses and is looking at selling to retire. A superb business that will earn a hands-on working couple a Nett of over $150,000.00 per annum.